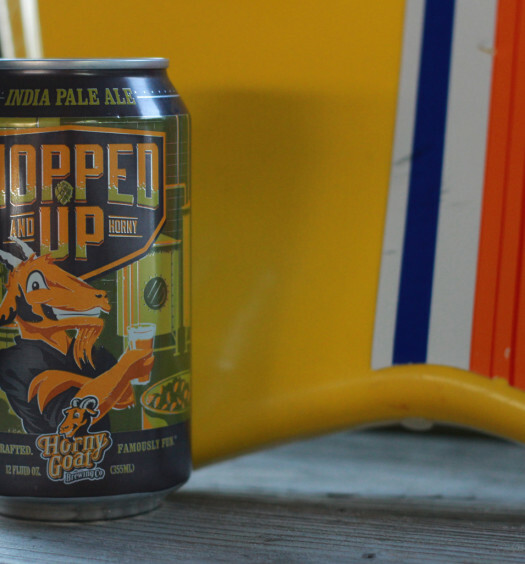 This dark orange beer produces a big head and strong scents of both cherry and wheat. The semi-sweet draw is smooth with a medium body. 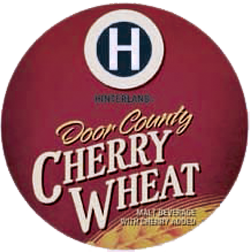 Hinterland Cherry beer has a nice polished transition revealing a a sour cherry bite toward the back which is surprising, yet very appealing. .
Hinterland Cherry Wheat is a really nice cherry beer. 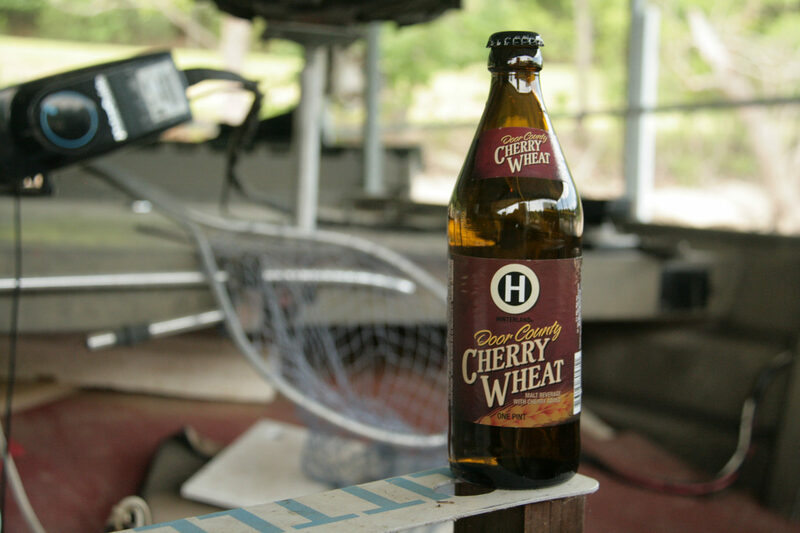 It is a unique fruit beer that is still very much a beer with the well calculated addition of tart cherries. 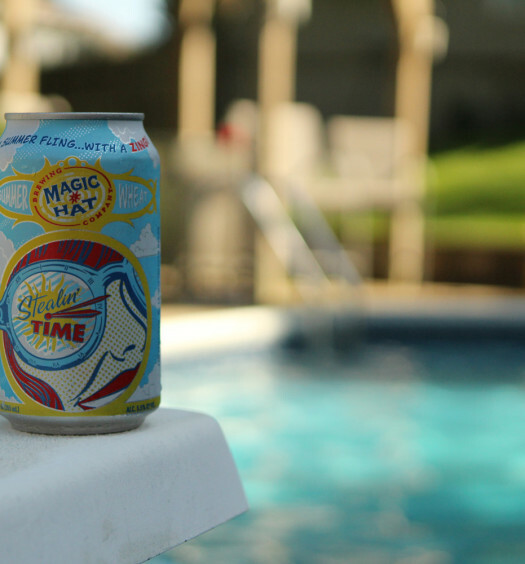 This is a great summer beer which deserves a visit.